We’ve all been to “that wedding”. You know, the one where you literally watched the seconds tick by until it was socially acceptable to leave, secretly playing Angry Birds under the table. Hosting “that wedding” is every bride’s worst nightmare. 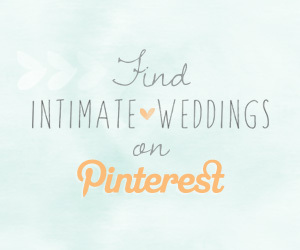 Fortunately, we have 10 secrets to share to make sure this doesn’t happen at your big day. 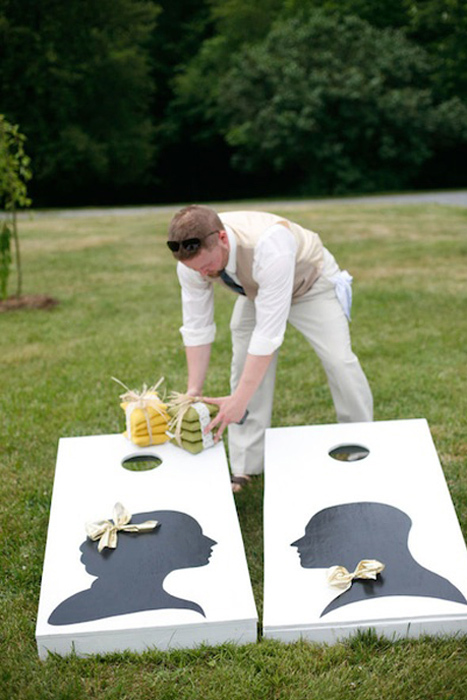 Games come in all shapes and sizes, from outdoor lawn games like bocci ball, corn hole – even a pinata, to personalized crossword puzzles. 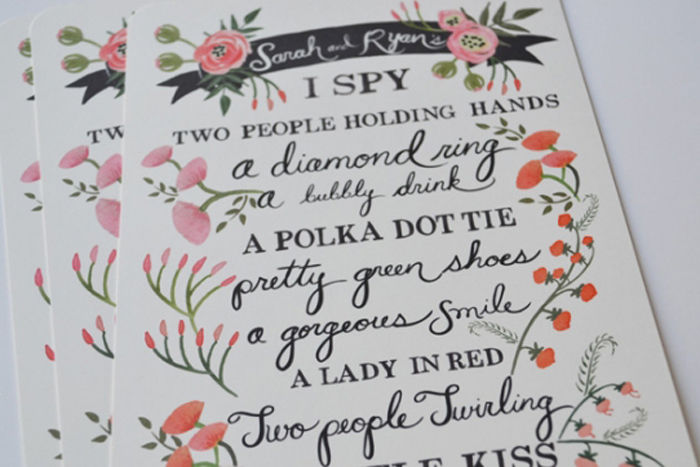 Keeping your guests busy is a huge part of making your wedding fun and memorable. 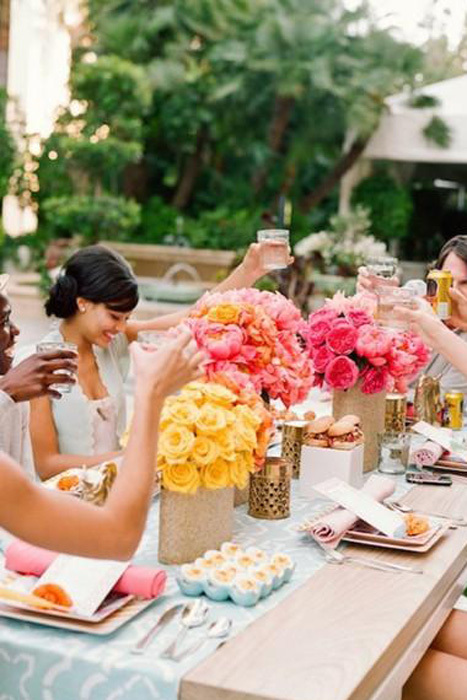 Wedding food is notoriously dicey and can be a little dull. 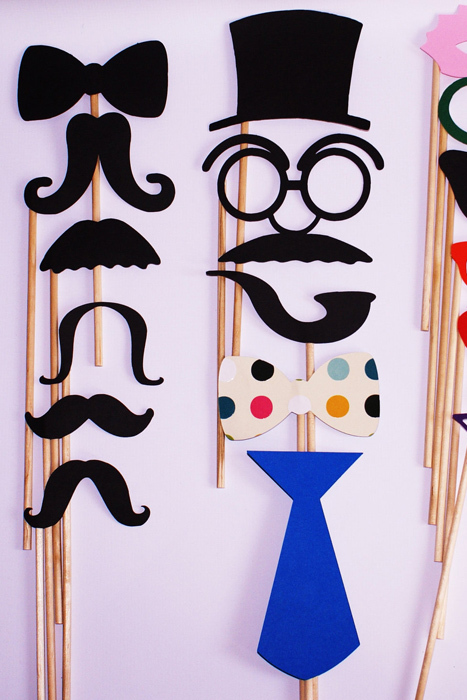 Spice up your menu with food that fits your theme, or whimsical snacks that will make your guests smile. 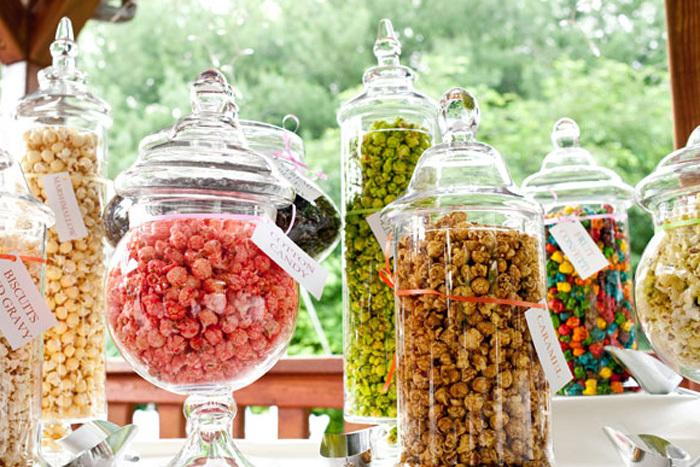 Personally, we would LOVE to attend a wedding that served any of these tasty treats. 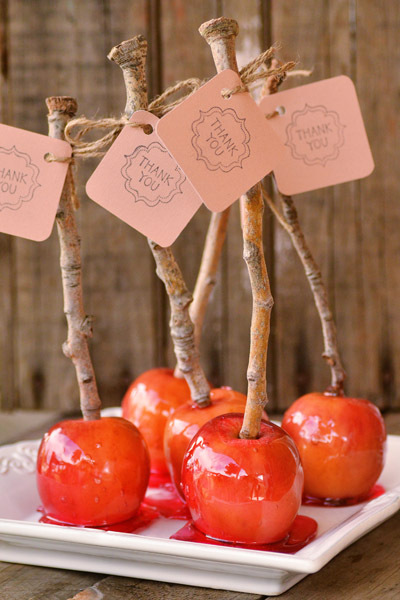 You can even make some of them yourself, like these DIY candy apples. Live music is a great way to keep guests engaged and dancing, and can add distinct flavor to your reception. 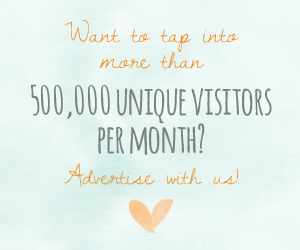 Love to swing dance? 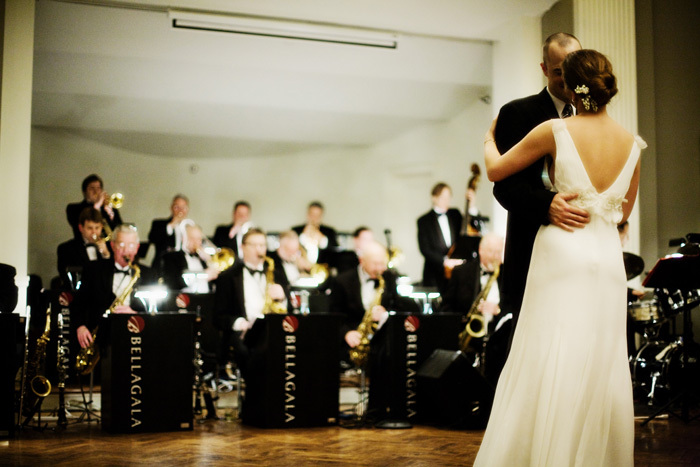 Hiring a swing band is sure to be a crowd pleaser. 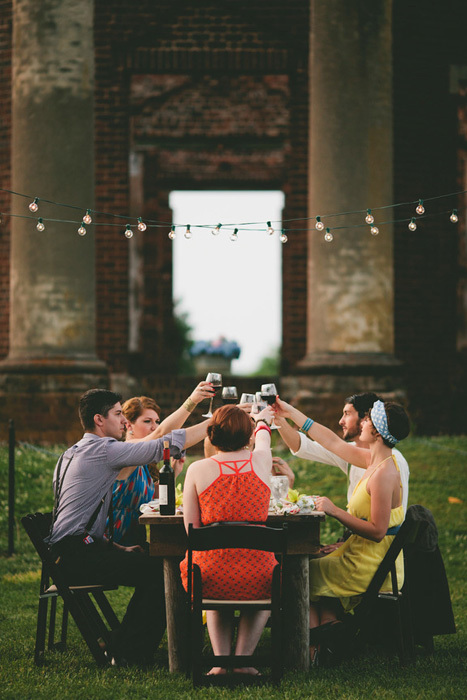 If you’re particularly musically inclined, you could even surprise your guests with a song of your own (see our advice on performing on your wedding day here). 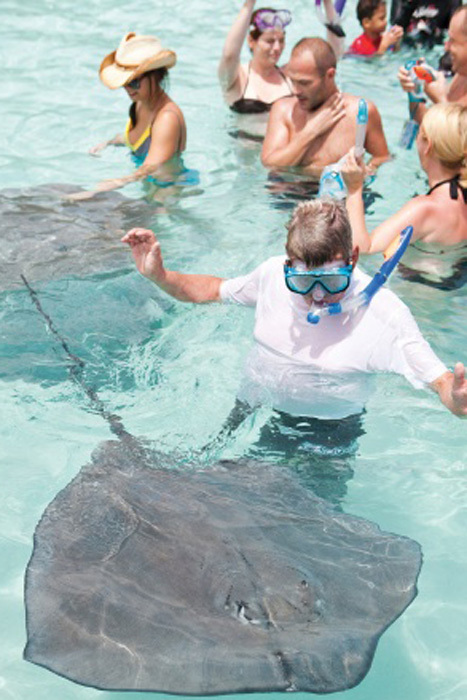 Surprising your guests with a little extra entertainment is sure to be a crowd pleaser. 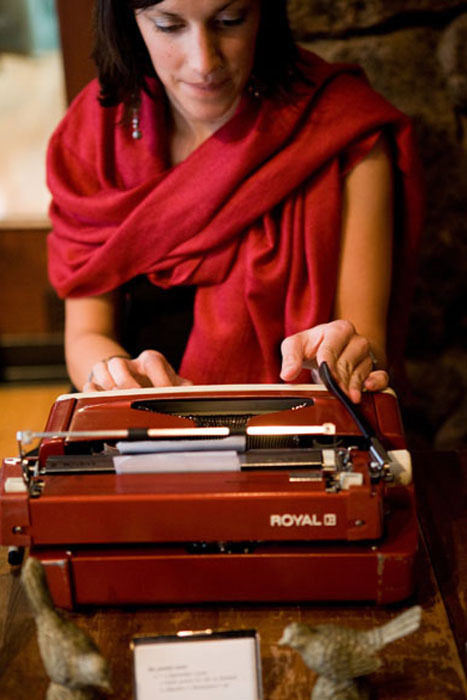 Bringing in a poet, caricaturist, magician or even dance company is sure to surprise and delight. 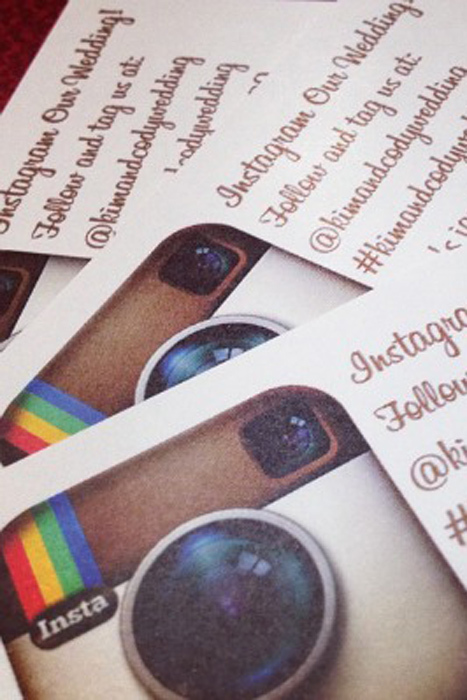 Not only are your guests dying to celebrate your love, chances are they are also dying to document it. 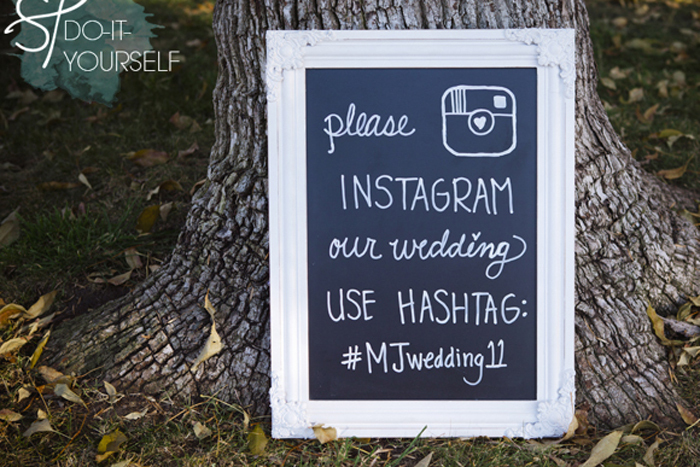 Challenge your guests with a list of photos to capture, or just provide a hashtag for guests to use to ensure you get copies of all the moments you missed while spinning around the dance floor. 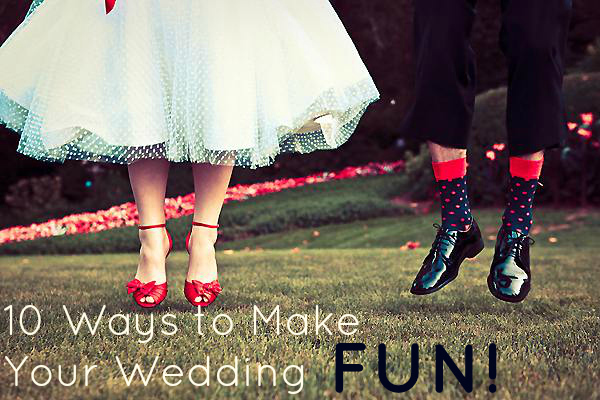 Wedding weekends are a great option, particularly for brides with family traveling extensively to attend. Consider planning activities that celebrate your location, or serving family recipes at brunch or dinner. 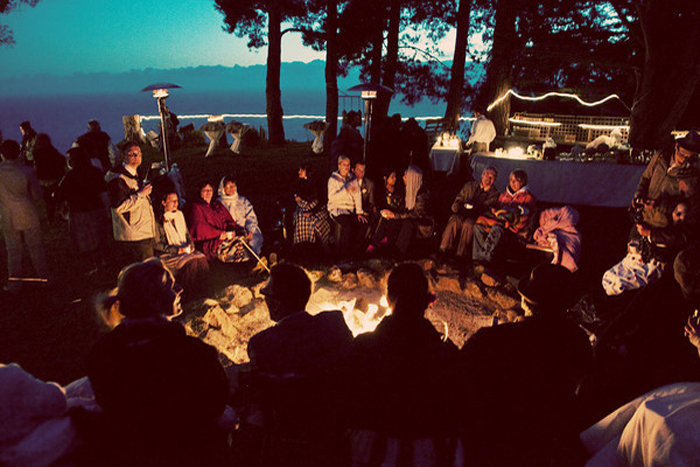 At the end of a glorious wedding reception, nothing says “relax” quite like a toasty bonfire and gooey s’mores. 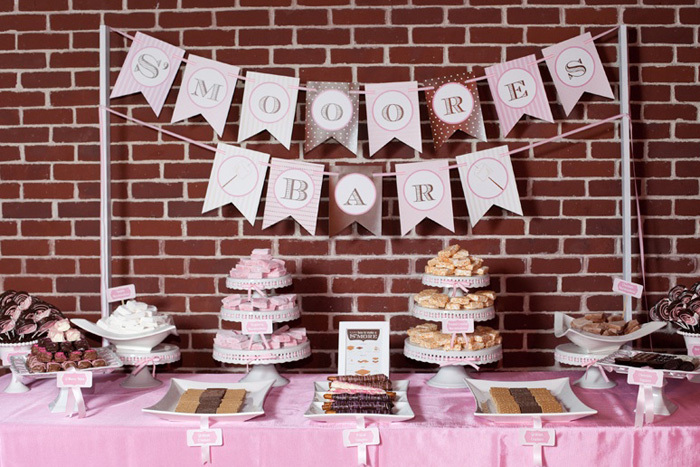 A s’mores bar is the perfect late night snack for your dance-weary guests, and is sure to be a hit. 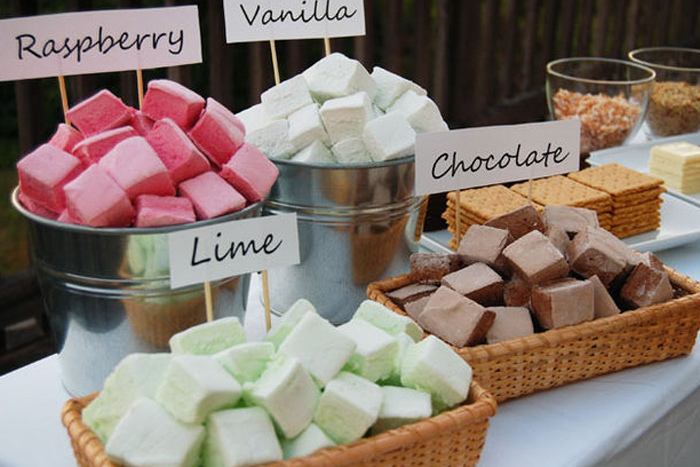 You may give guests a heads up, so they can wear or bring something smoke and marshmallow friendly. 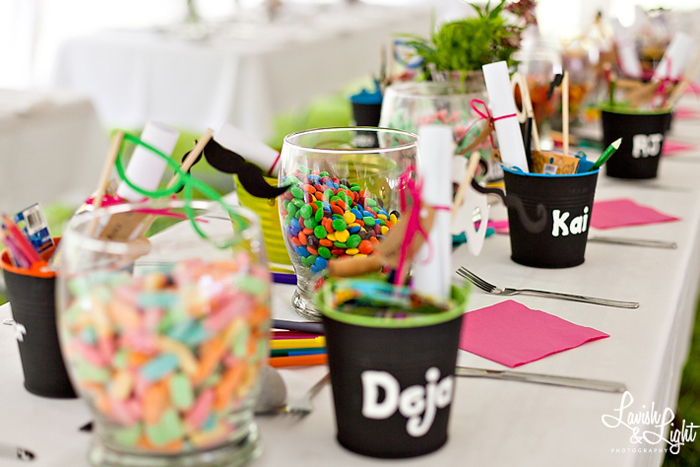 If you are opting to have munchkins attend your big day, make sure you have a contingency plan for their entertainment. 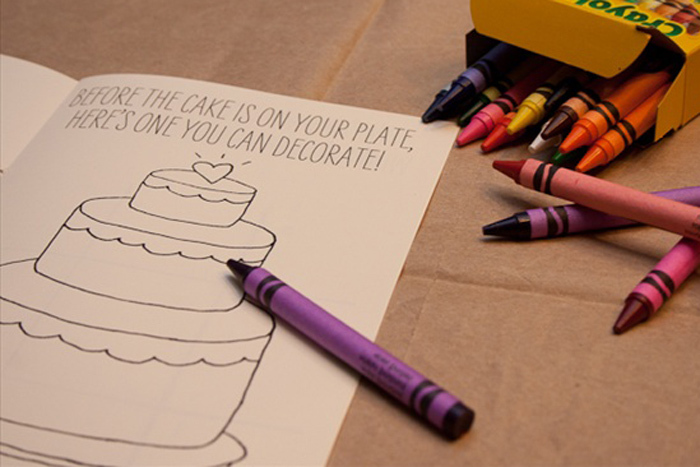 Not that sitting at a table and NOT touching your gorgeous wedding cake won’t be fun, but providing an activity for the kids might give their parents a bit of a break. 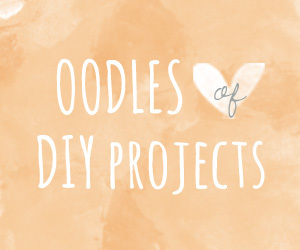 Coloring books, activities baskets or even a designated kid area are all great options. 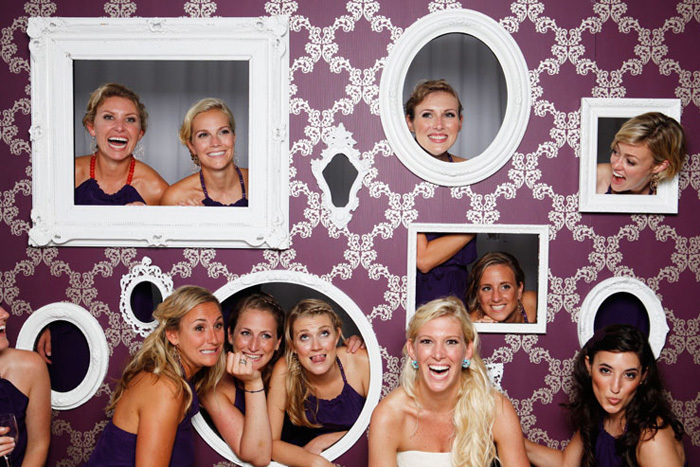 Setting up a photobooth is sure to keep guests entertained… and to provide you with hysterical photos to cherish after your big day. 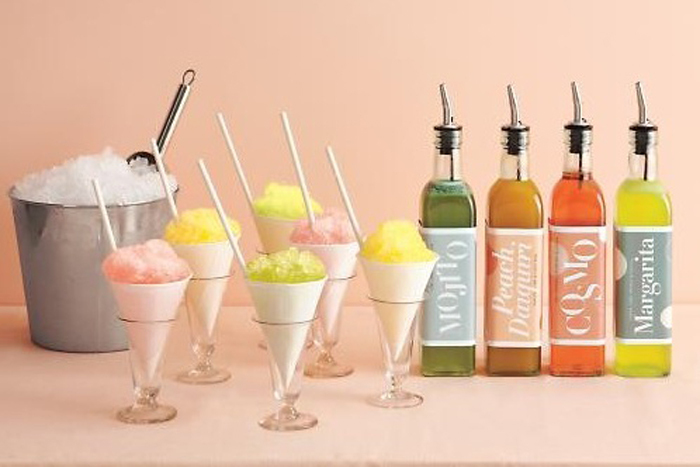 Give your guests a little piece of your day by handing out favors that reflect your style or theme. 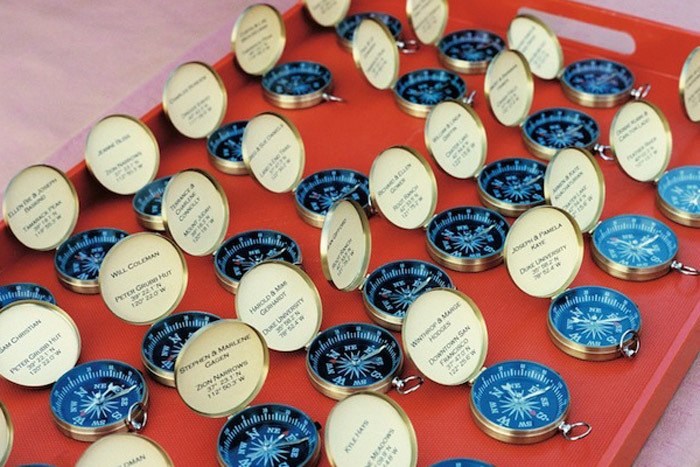 If you love travel, why not give guests a compass to make sure they don’t lose their way. 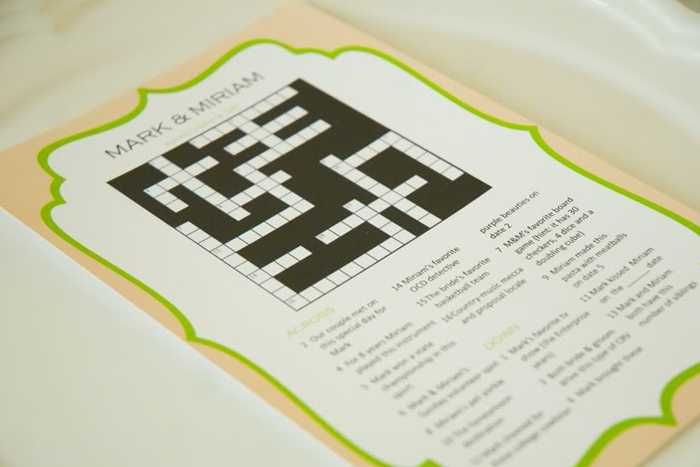 You could even set up a little treasure hunt for guests to do, if you have an appreciation of orienteering.